Inside: An easy 5-step plan to help your child solve friendship problems and also prepare them for successfully dealing with relationship conflict in the future. “I didn’t have fun at recess today mom, Annie said we weren’t friends anymore this year, so now we’re not friends anymore”. These were the words of my 6-year-old daughter on her first day of the First grade. She and Annie had been best friends the year before, but it appeared Annie had grown close with another classmate over the summer. As I inquired about how school went that first day, my daughter’s exterior appeared tough, but I could tell underneath she was crushed. Witnessing our child get hurt by a friend or peer is hard to see as a parent. Maybe it’s because, on a certain level, we can feel the pull of that basic human need to be liked and accepted, and want nothing more for our child. 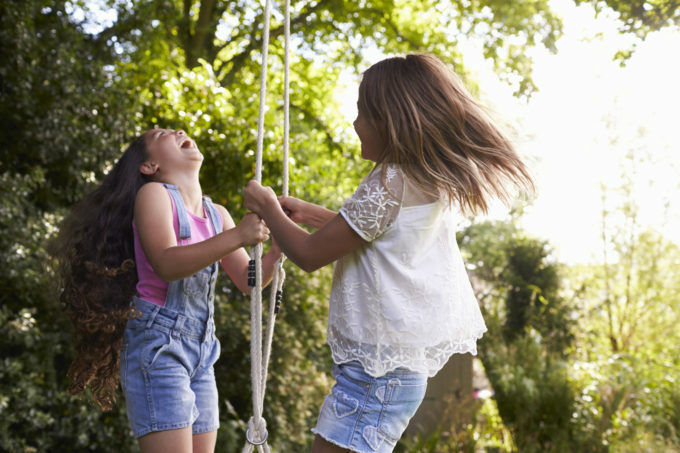 While witnessing our child having friendship problems isn’t easy, it is a normal and healthy way for your child to learn life-long emotional coping, conflict resolution, and communication skills. Let’s talk about an easy 6 step plan to not only help your child navigate their friendship problems but also to prepare them to successfully deal with relationship conflict in the future. 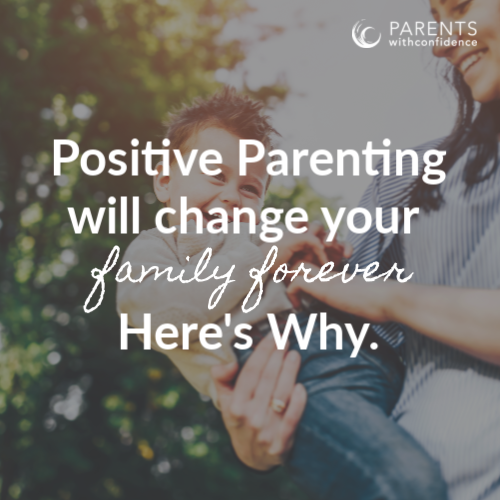 This step could be the easy one, if it weren’t for all that pesky emotional baggage we carry around as parents. When you see your child experience social pain, it brings back issues and challenges from your own past. When the emotional area of our brain gets activated we are more apt to engage in any number of unhelpful behaviors, including jumping in prematurely, interrupting, offering unsolicited advice and trying to control/fix the outcome of the situation. 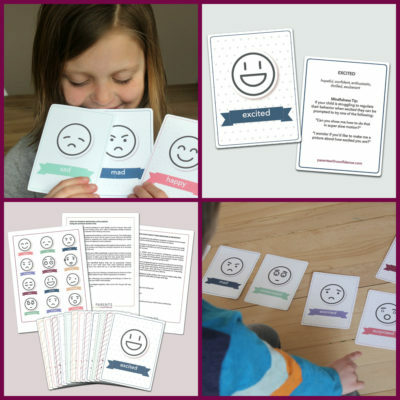 Being aware of the emotions popping up for you and holding back when the urge to ‘fix’ sets in, will allow you to keep your lips sealed until your child has had a chance to fully explain. When we are mindful of our emotions we’ll know when the right time to respond comes. This piece is utterly important. Why? Not only will empathizing with your child strengthen your relationship, feeling heard and understood is the conduit of moving your child from their emotion brain (amygdala) to their more rational problem-solving brain (pre-frontal cortex). It’s also the key piece that humans need to go from emotionally stuck to feeling heard and understood which allows us to move on and work through the situation. Dr. Brene Brown defines empathy succinctly and effectively “empathy means to feel with other people”. When we empathize we can see things from our child’s point of view and provide a safe space free of judgment or criticism. What bothered you most about what happened? How did it feel when that happened? How do you think they may have been feeling? If you could go back and have a ‘do-over’ what would you do differently? Far and away the best thing you can do as a parent when helping your child solve friendship problems is to give your child the skills to initiate and engage in active problem-solving. Working through our emotions is key, but we also don’t want to stay stuck in the land of ‘the feels’ forever. 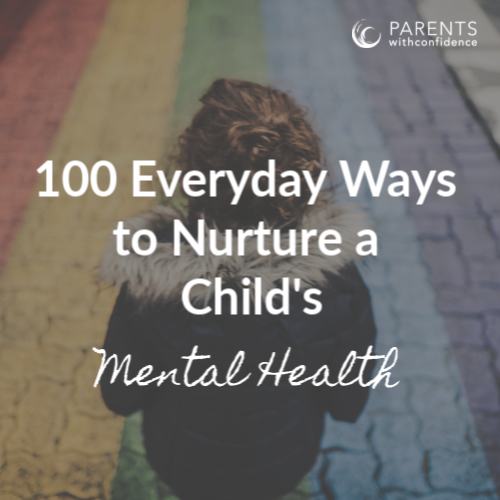 By initiating a conversation on how your child wants to move forward gets them to critically think about what might make things less stressful next time their friend leaves them out or takes something without asking. Someday, my honest hope is that communication and problem-solving skills are universally taught in schools (shocking coming from a therapist I know). How can we be shocked to see children as young as preschoolers engaging in relational aggression when we don’t give our kids the framework they need to solve friendship problems? It’s ok to take time to cool down. It’s not always possible to work through everything in that very moment. Taking a break for emotions to settle can be a wise choice. The power of ‘I statements’. When things get heated with a friend let your child know it will be much more effective to express how he is feeling as opposed to accusatory statements that lead with ‘You’. For example, “I feel left out when you don’t ask me to play tag”. We respect our friends by listening. Ask your child how they feel when they are listened to vs when they are ignored, which will drive home the importance of offering that same respect to their friends. Team up to work it out. Remind your child her and her friend are on the same team. When each is able to listen, empathize and express their emotions working out a comprise will usually follow. Despite any uncomfortable feelings you may have regarding your child’s peer conflicts, it’s essential you step back and allow your child the time and space to proceed as they wish with their peer relationships. My daughter continued to talk about Annie and their severed friendship for weeks. I had listened, empathized and offered feedback but my daughter still didn’t have the confidence to approach her old friend. Then one day after school she got into the van and nonchalantly mentioned, “oh mom I played with Annie in gym, we talked about it and now we’re friends again.” It certainly wasn’t on my timetable (Annie’s family are good family friends of ours), but she did put into place the important concepts we talked about when she was fully ready. Psssst! 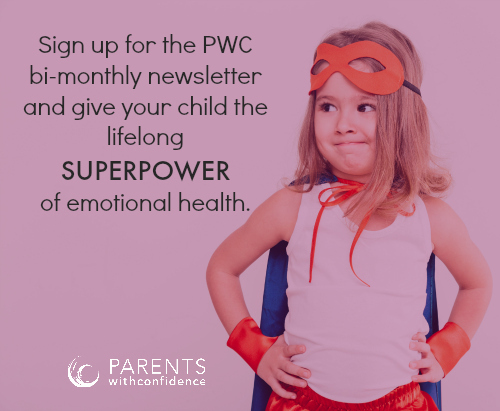 Your child’s well-being needs you to join the Parents with Confidence weekly newsletter!